Royal Columbian Hospital Foundation is seeking your support to transform mental health and substance use care at Royal Columbian Hospital. Construction continues on a new facility that will offer four times as much space and two and a half times as many psychiatric beds. The goal of the new centre, scheduled to open in 2020, is not merely to create more space, but also better space. It will provide a significant opportunity for state-of- the-art patient care, increased psychiatric training and groundbreaking research. 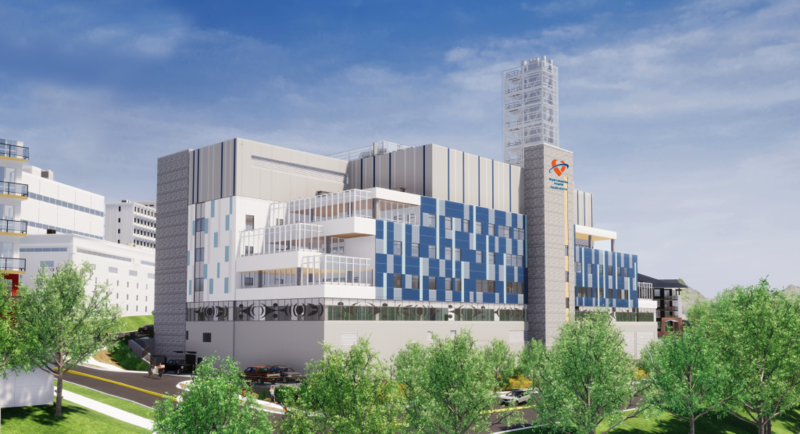 The Foundation is working with donors to raise $9.1 million towards the total budget of $258.9 million for this first phase of hospital redevelopment. You can help – donate now to bring us closer to fulfilling this vision for mental health and substance use care for the region.